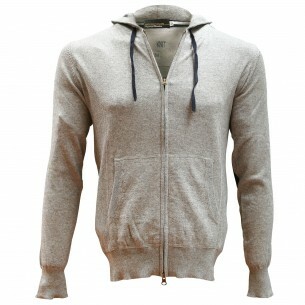 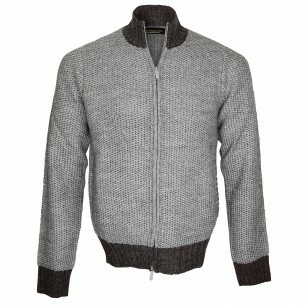 The jacket is a stylish alternative to the simple sweater. 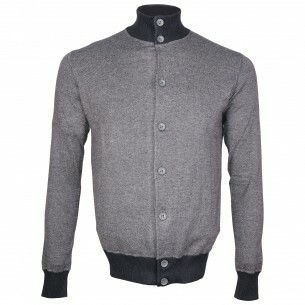 Buttoned or zippered, the jacket comes in all styles, from traditional to more modern. 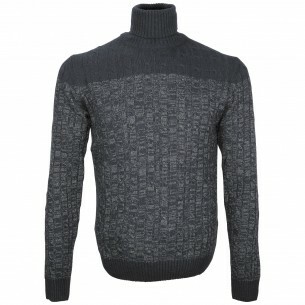 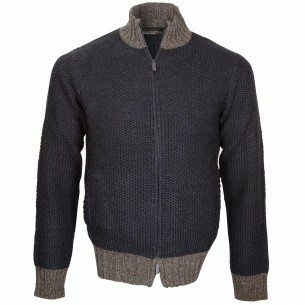 The sweater is worn in all seasons and matches every outfit. 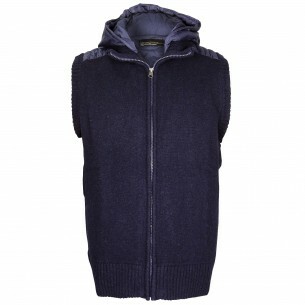 Here you will find a wide range of sweaters and jackets: cashmere or wool sweaters for winter, sweaters in cotton or synthetic fibers for summer and mid-season. As for styles, they are all represented in our collections: Round neck, V-neck or turtle neck, plain or patterned pullovers, sweaters basic or fashion, there is something for everyone. 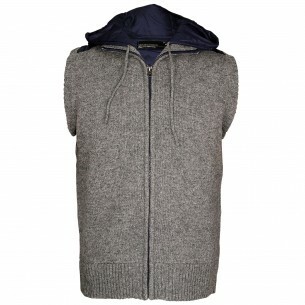 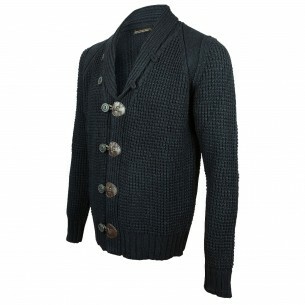 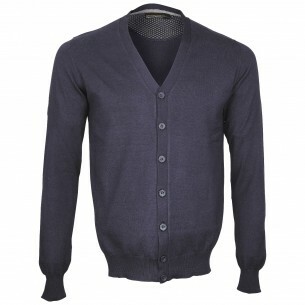 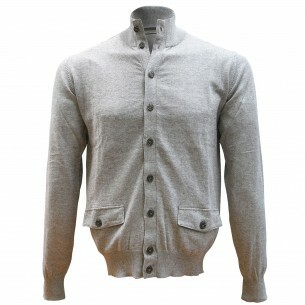 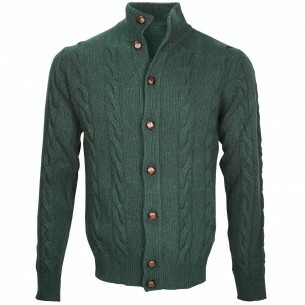 Vests and other cardigans are also well represented and have a beautiful popularity. 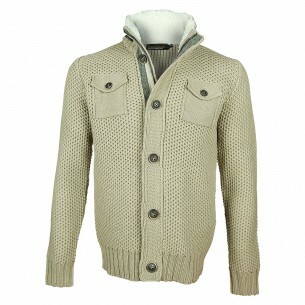 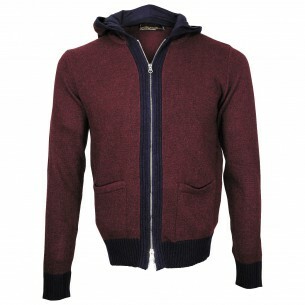 Easy to match, they will either with jeans or chinos and will be depending on the model, trends or classics.